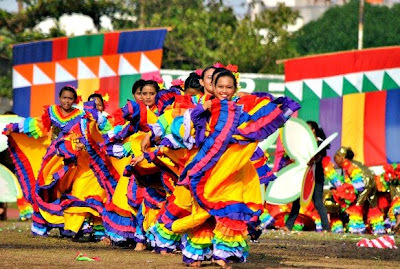 Immerse into the vibrant atmosphere of Zamboanga La Hermosa Festival, one that features colorful costumes, and where drumbeats and lively street dance abound. 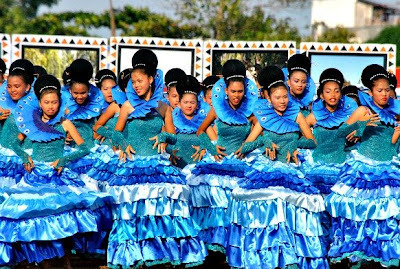 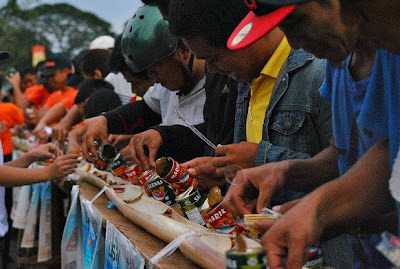 Hermosa Festival is devoted to the legendary Nuestra Señora del Pilar (Our Lady of the Pillar), the patroness of Zamboanga city, celebrated every October. 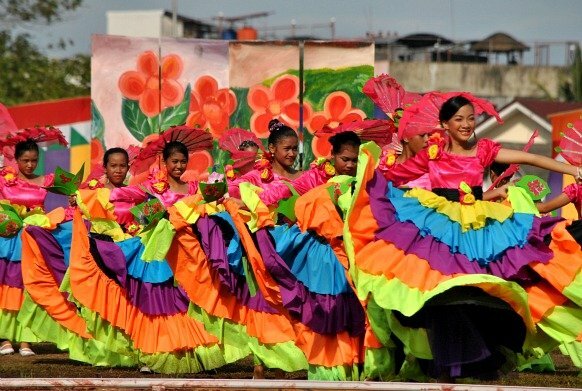 The theme of the festival this year is “Fiesta Hermosa 2012… Mas Alegre na Zamboanga”.